his cigarette adapter is all you will need in order to power your Gerbing gear, if you bike already has a factory fitted accessory socket. With the red cap fitted, this is a standard cigarette adaptor plug. Without the red cap fitted, the connection becomes that of a BMW Hella Plug adaptor. Instant heat with hardly any effort! 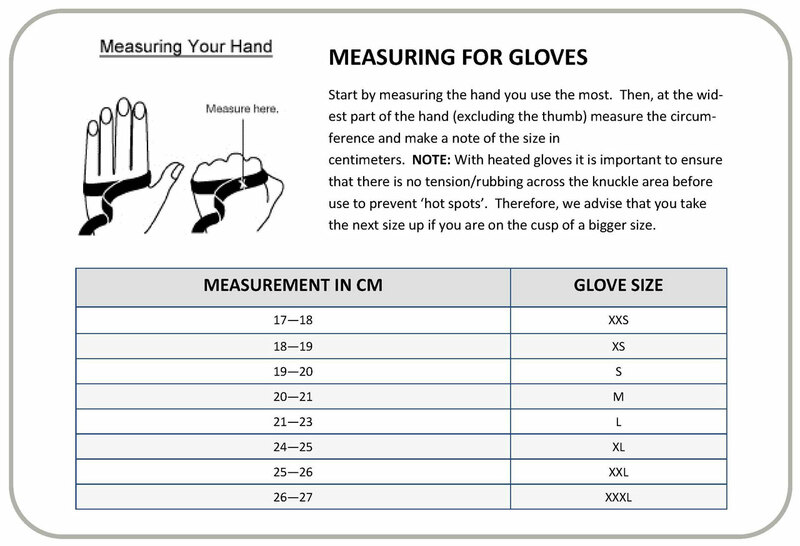 Please note: If your motorcycle has the CAN-BUS system fitted, you will only be able to power gloves from the port. For additional items you will need to connect directly to the bike's battery. 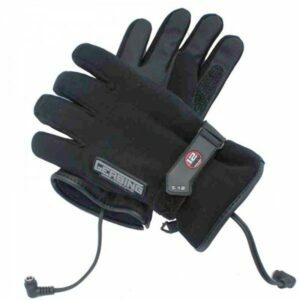 A very comfortable heated motorcycle glove fitted with our European patent pending heating system. 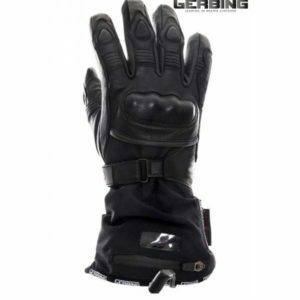 Gerbing's award winning motorcycle ‘top of the range’ innovative and revolutionary European patent pending new Microwire® heated gloves. 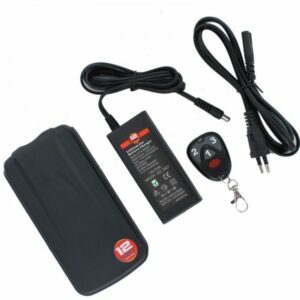 Powerful rechargeable 12V 8 Amps Lithium- Ion battery, with microprocessor technology. 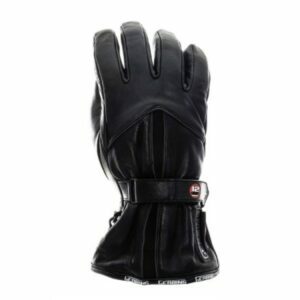 A lightweight, textile, waterproof glove using an Hipora® breathable membrane which will keep your hands warm and dry.